Australian cricket succumbed to a 492-run loss in the final Test against South Africa in Johannesburg. A toothless Australian cricket team took to the field on the fifth and final day hoping for a bit of luck. The Aussies were holding onto a glimmer of hope for a possible draw when they began on 3-88, however, Vernon Philander put them to the sword with a stunning display racking up 6-12 . Needing 524 for victory, Australia were up against the odds because they were without captain Steve Smith and vice-captain David Warner. While a victory for the Aussies was going to be an uphill battle on the start day five, the team was boosted by the fact that they hadn’t lost a series in South Africa in almost five decades. South Africa, however, used their home advantage to good effect and inevitably stream-rolled to a 3-1 series victory — the Proteas’ first victory over Australian in the country since 1970. The victory for the Proteas also recorded their largest ever run victory. Australia’s batting stocks took a knock on the fourth Test day with irregularities concerning the match ball in Cape Town. Australian players devised a plan to cheat using yellow sandpaper, hoping that the ball will ultimately reverse swing on the bounce. Subsequently, following an investigation and a confession from those involved, a ban of 12-month was handed down to the players. 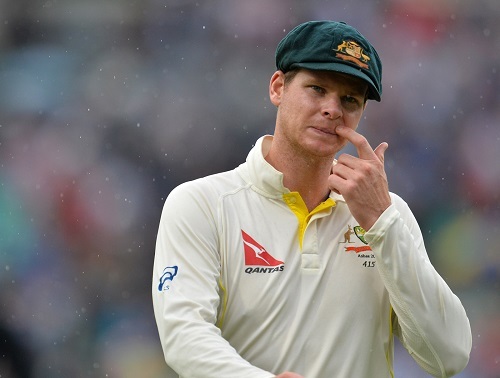 With the lengthy bans handed down to the trio for their part in the ball-tampering scandal, the damning results of late show just how tough it will be for Australian cricket to bounce back. Besides the loss of both the captain and vice captain to the lengthy ban, Australian cricket remains marred by the fact that they are still without a series win away from home in more than two years. Following the loss to South Africa, the Aussies failed to win in trips to Sri Lanka, and India, saving face with a drawn series in Bangladesh. For more information about online gambling, check out our latest news updates on Pokies.com.